Have high costs forced you to compromise on thermoplastic material selection? 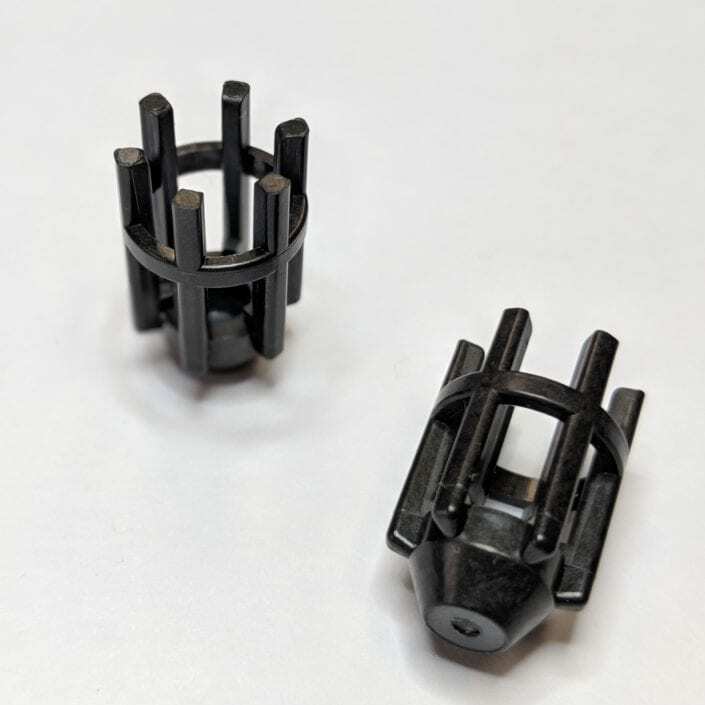 Creating geometrically complex parts out of ultra and high performance plastics, such as fluoropolymers, is more economical using direct gated, multi-cavity tooling. Our primary job is to facilitate a design engineers desire to create better products. Direct gating allows them to do just that. By helping them understand and apply high performance plastics they increase the value of existing products and provide advantages for new, innovative concepts. Our hybrid direct gate technology eliminates the runner waste associated with conventional molding, significantly reducing material use and per part cost. Polymers are injected directly into the part mold eliminating the need for runners. 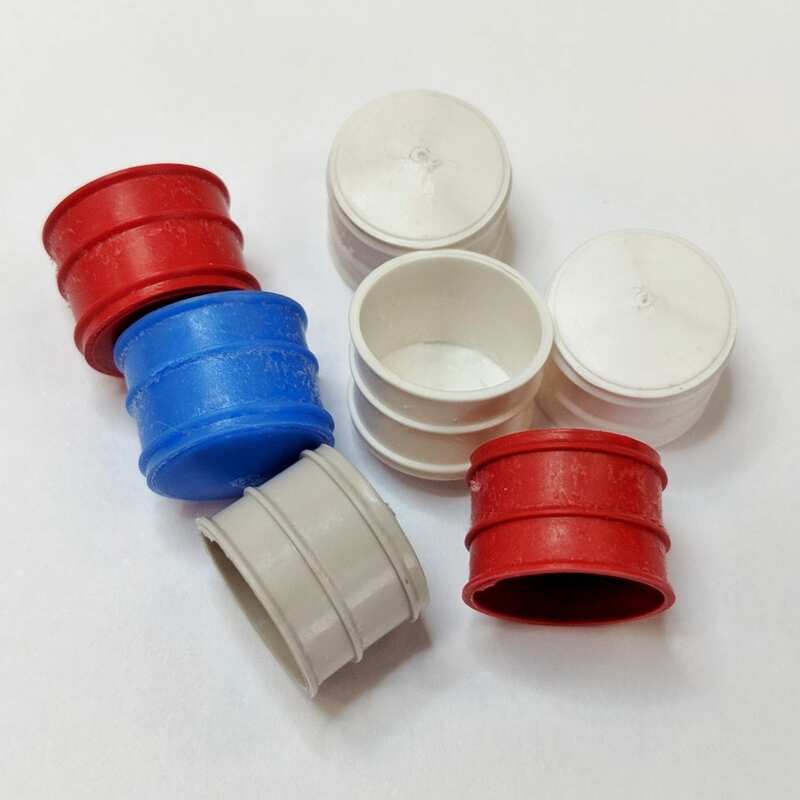 We excel at helping you create intricate injection molded components needing some combination of high temperature, low surface adhesion, chemical and organic resistance in a package with complex geometries and/or tight tolerances. You can justify the outstanding properties of, for example, fluoropolymers rather than compromising on the performance limitations of traditional metal, glass, ceramic or thermoset materials. Because of the natural temperature, friction and barrier properties of high performance plastics, the use of secondary coatings, which can be costly and problematic, is no longer a concern. Direct Gate, Multi-Cavity Molding of Fluoropolymers. 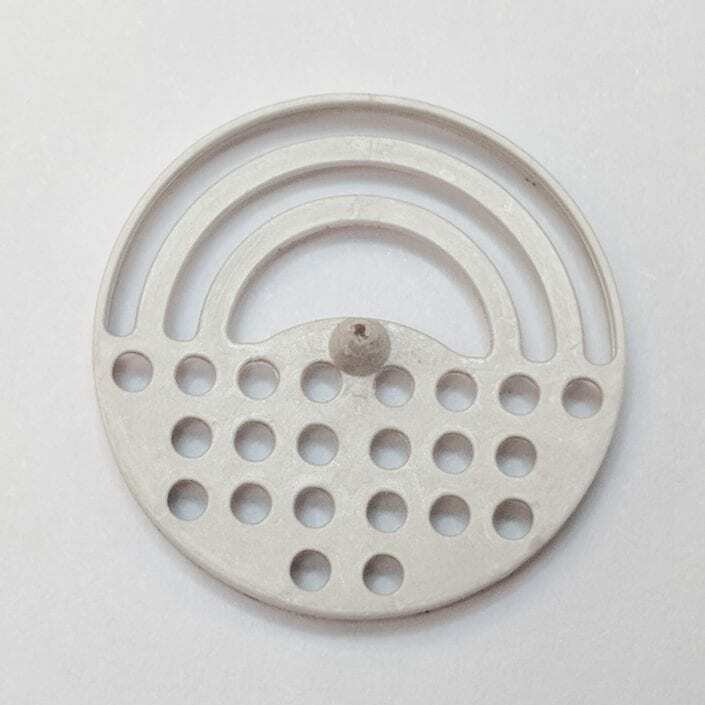 Performance Plastics has developed a number of industry leading technologies enabling us to injection mold intricate, thin walled components out of some of the most sheer sensitive materials such as fluoropolymers. Direct gating is a relatively common molding technique designed to eliminate the material waste associated with runner systems. This is critically important when working with sheer sensitive, expensive materials such as fluoropolymers (FEP, PFA, PVDF) and PEEK. However, the ability to direct gate fluoropolymers in a multi-cavity mold has been limited by the materials high sensitivity to shear forces, which can cause melt fracturing, and the corrosive nature of fluorine gas emitted during the molding process, which can quickly degrade costly tools and the metal components of injection molding equipment. Unique Metallurgy. 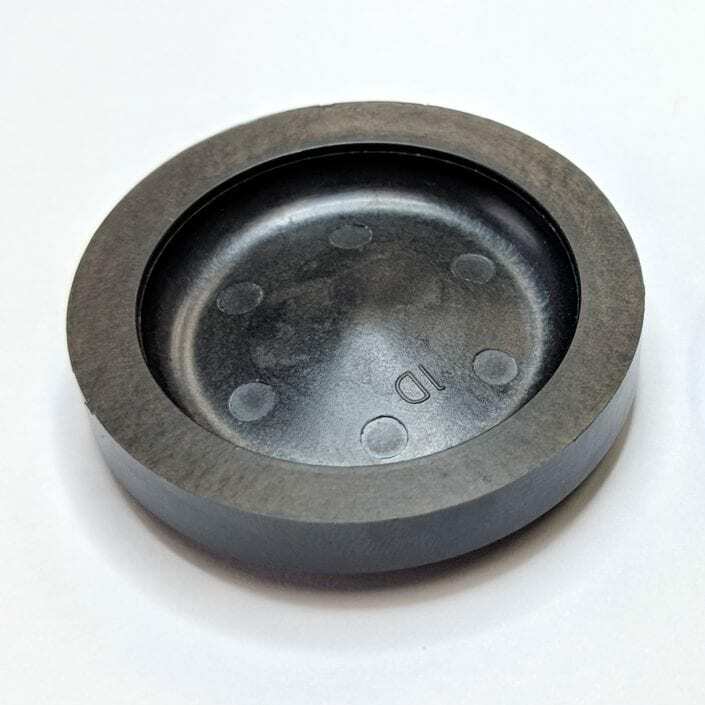 We developed unique corrosion resistant metal alloys used on all tooling and equipment surfaces exposed to fluorine gas emitted by fluoropolymer materials during the molding process. This metallurgy significantly extends tooling and injection molding component life enhancing the economic viability of fluoropolymer molding projects. Unique Injection Molding Process. We have co-developed unique molding technologies and equipment furthering our ability to direct gate, multi-cavity mold geometrically challenging parts. This proprietary process eliminates the shear forces caused by the auguring screw and allows precise control of key variables, such as pressure and temperature, within each mold cavity .